British-registered shell companies routinely used Baltic banks to launder mlns of dollars, American-born financier Bill Browder told Bloomberg a day after the U.K.'s role in Danske Bank's Estonian scandal was revealed, cities LETA/BNS. Browder, chief executive officer and co-founder of Hermitage Capital Management, made the claim Friday when the U.K.'s National Crime Agency (NCA) said it would look into the role of British companies. The Danish bank said U.K.-based businesses and people accounted for the second-biggest source of foreign clients after Russia at its Estonian branch. 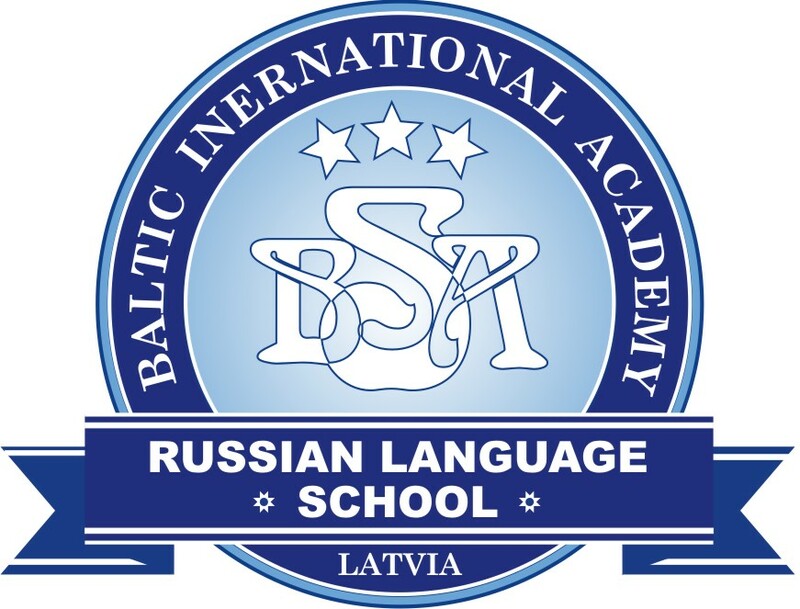 "These U.K. companies laundered tens of mlns of dollars through Baltic banks, but reported zero balances and zero activity" in publicly filed documents, Browder said in emailed comments. "When we've reported this situation to the U.K. authorities, they've taken no action in the past." Browder said in his email that in his company's investigation into Russian money laundering, "we found significant use of U.K. shell companies." "The threat posed by the use of U.K. company structures as a route for money-laundering is widely recognized and the NCA is working with partners across government to restrict the ability of criminals to use them in this way," the NCA said in a statement. The NCA's comments come after the Financial Times reported that it had opened a criminal investigation into an unidentified U.K.-registered limited liability partnership with links to the Danske Bank branch at the center of the scandal. The NCA operates the U.K.'s Financial Intelligence Unit, which receives analysis and shares information gathered from reports of suspicious activity. The British Serious Fraud Office said in statement it can neither confirm or deny any interest in Danske Bank. A spokesman for the Financial Conduct Authority, which regulates banks in the U.K., did not have any immediate comment and said he would look into the matter further. According to an 87-page bank report into the affair, customers came from 90 countries to use the Estonian branch, with people or businesses from Russia, the U.K. and the British Virgin Islands being the main clients outside Estonia. 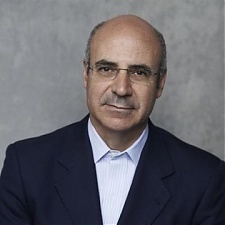 Browder lobbied U.S. Congress to pass the Magnitsky Act in 2012. The law, named for his Russian lawyer Sergei Magnitsky, is intended to punish human rights offenders by freezing their assets and prohibit them from entering the U.S. Magnitsky died in a Moscow prison after opening an investigation into Russian tax fraud. Danske Bank says a large part of the Estonian branch's operations need to be treated as suspicious. CEO Thomas Borgen has resigned and criminal investigations are ongoing. An audit ordered by Danske Bank showed that the bank's non-resident customers moved over 200 bln euros. 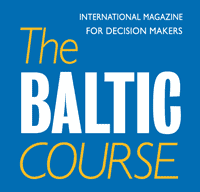 The audit idenitifed that most of the 10,000 non-resident customers of the bank's Estonian branch were suspicious and it is likely that most of the transaction flow of the bank was also problematic, while Danske in relation to the suspicious activities has reported eight former employees to the Estonian police and 42 employees and agents have been deemed to have been involved in some suspicious activity.